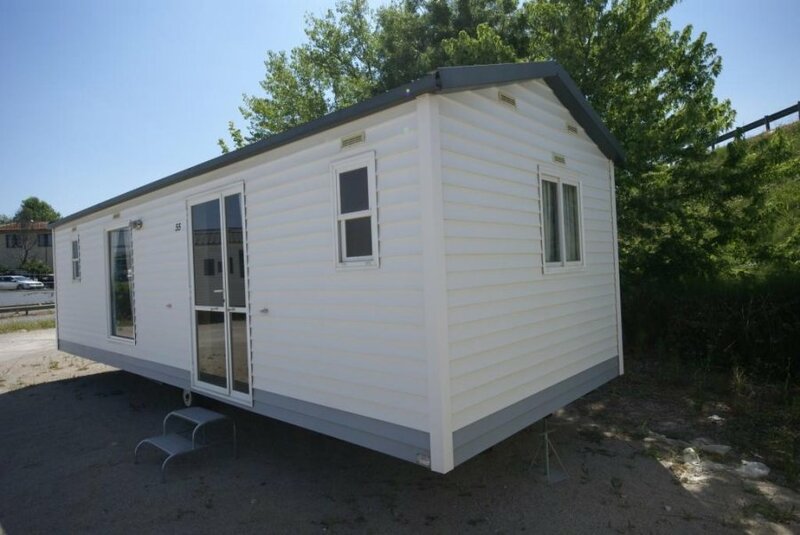 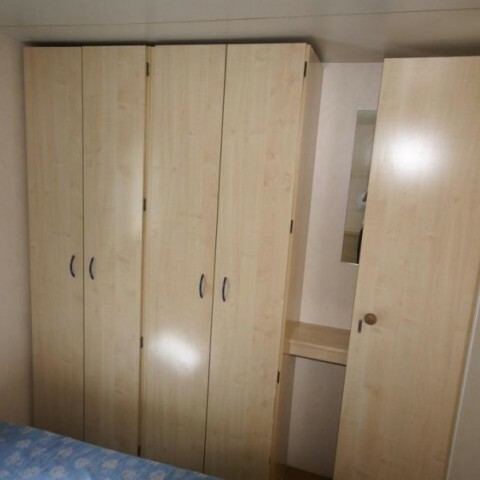 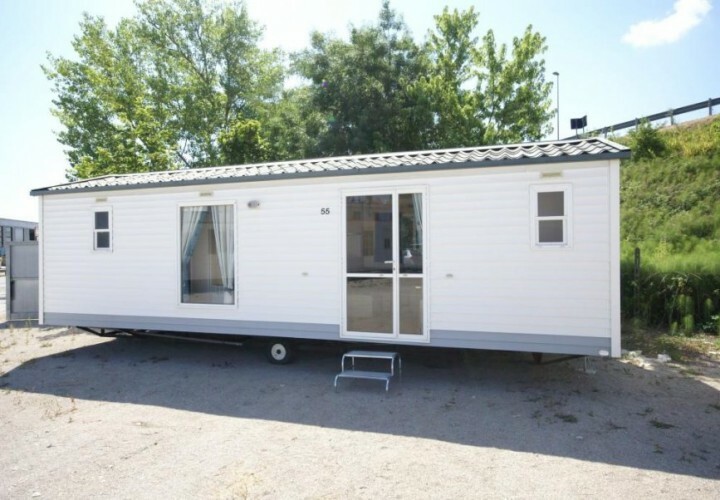 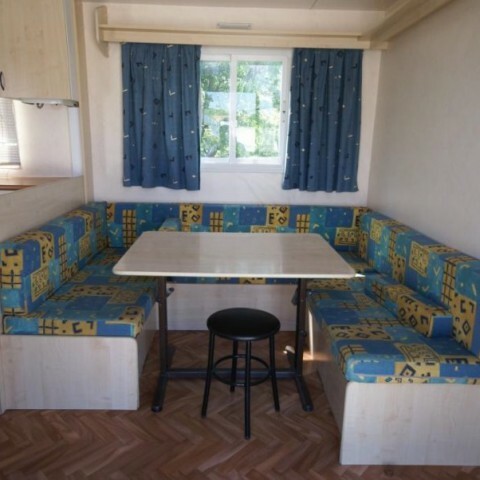 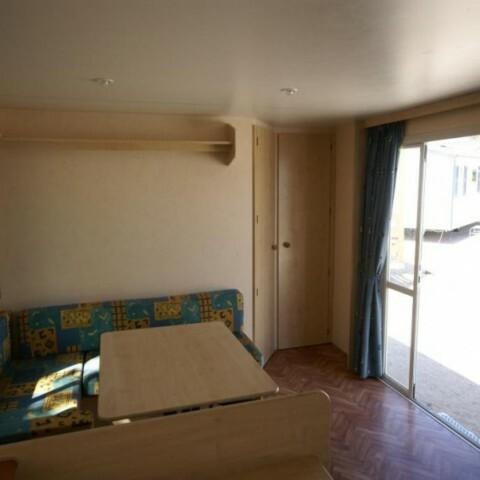 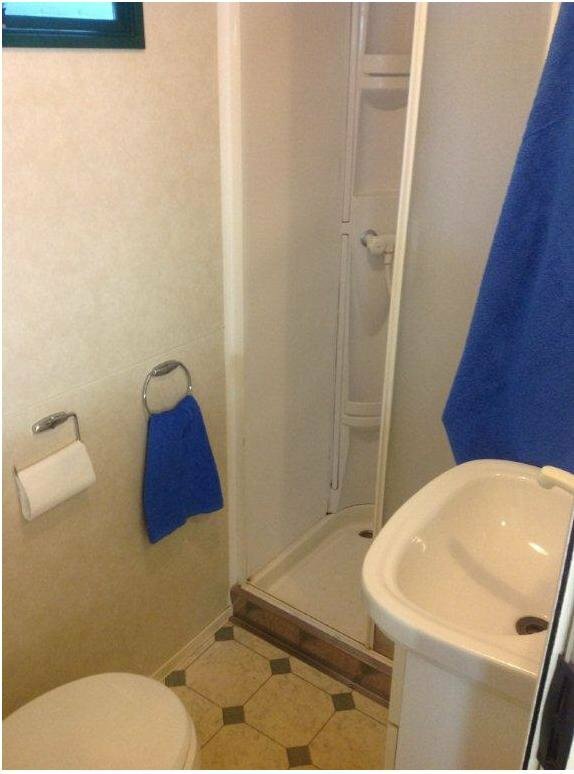 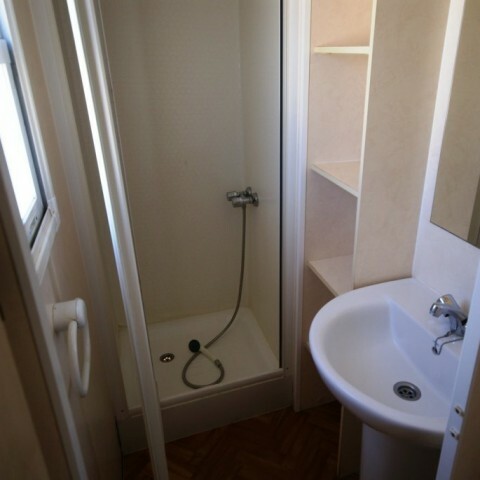 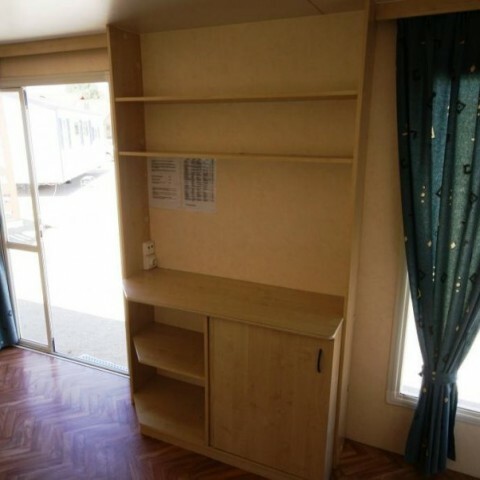 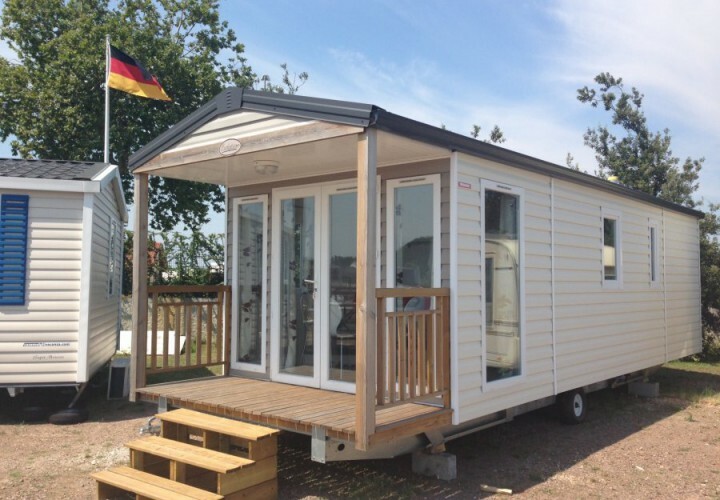 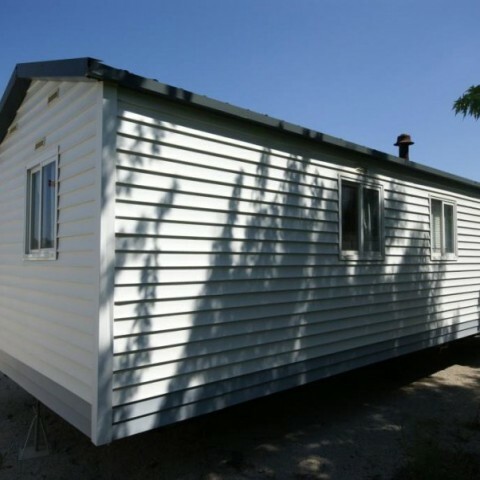 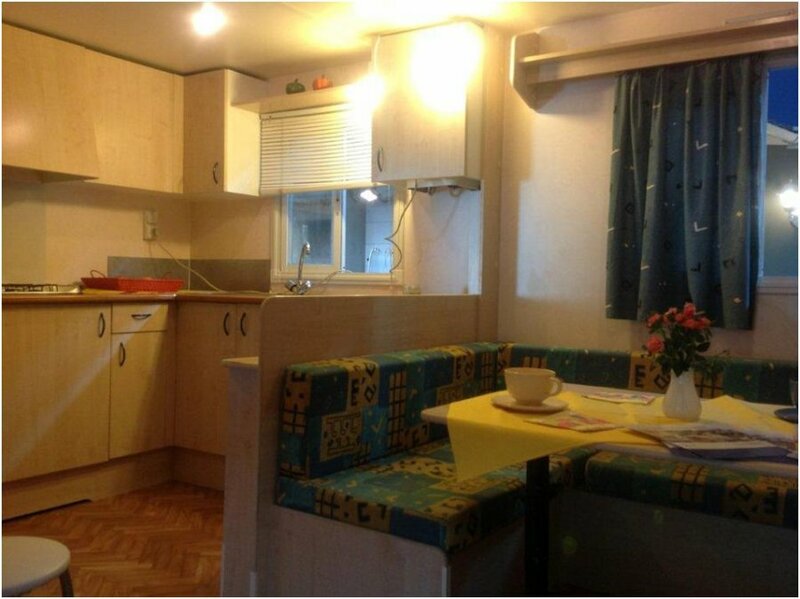 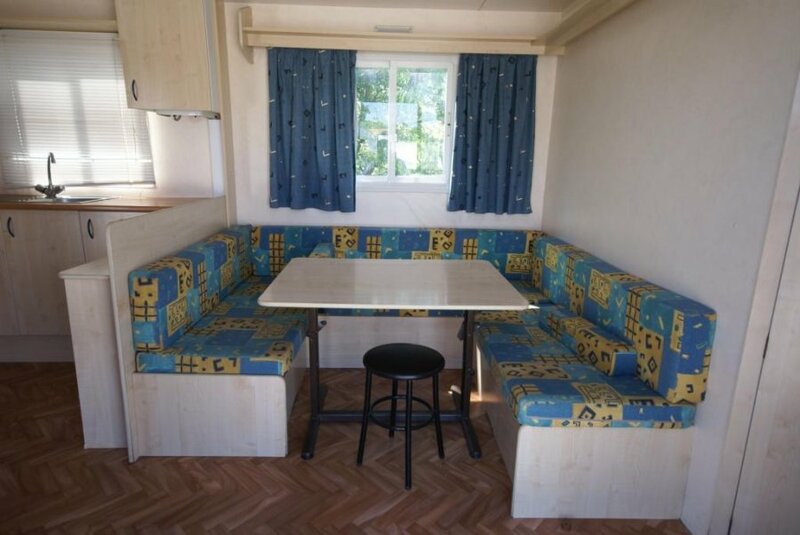 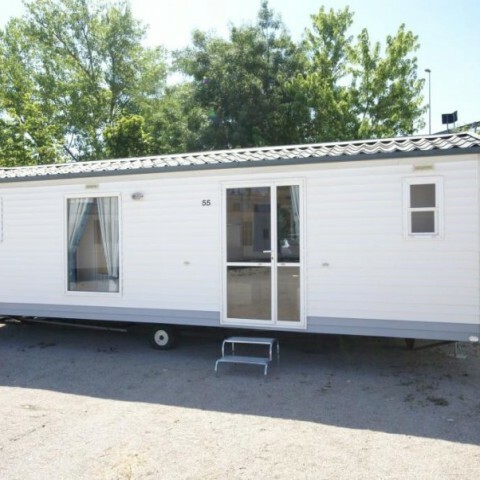 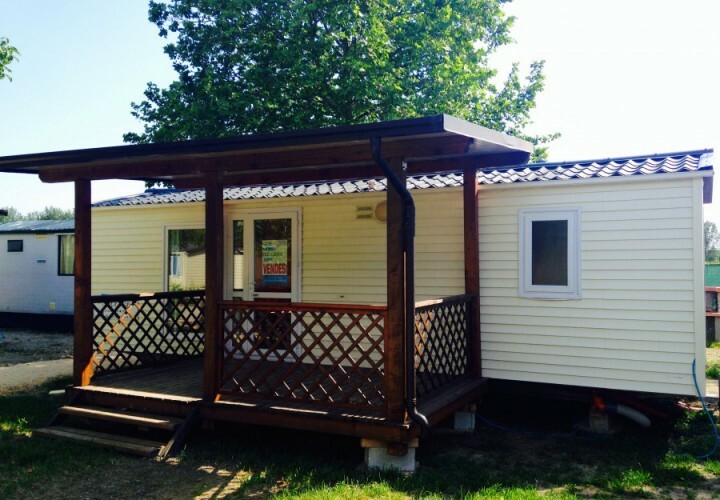 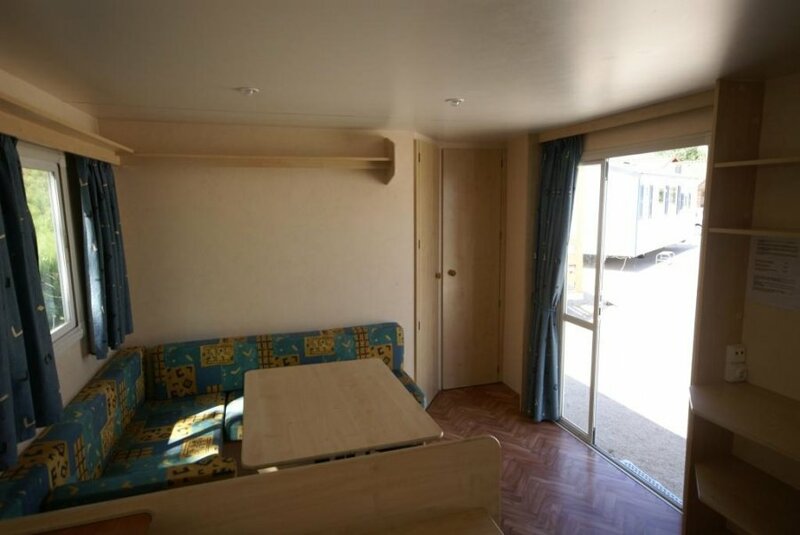 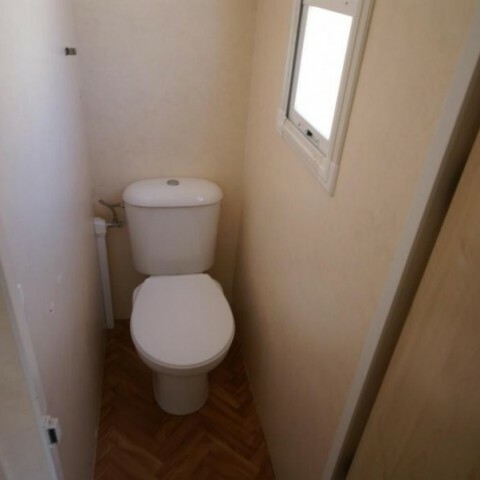 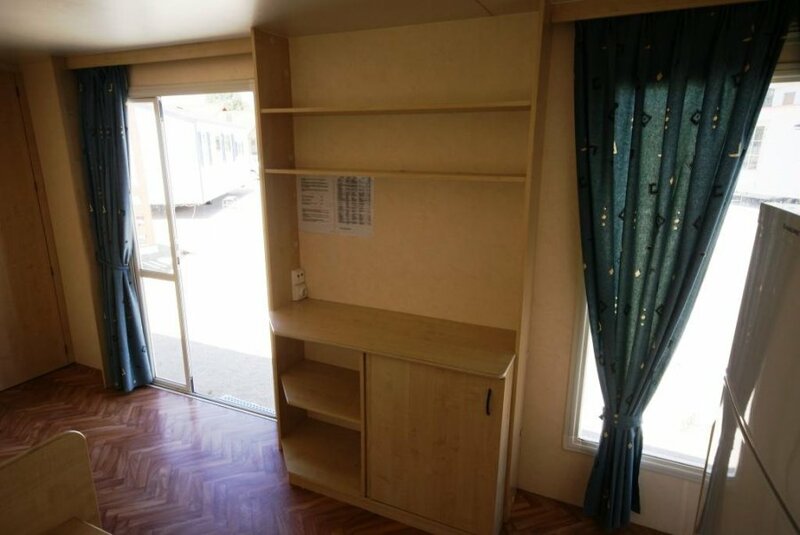 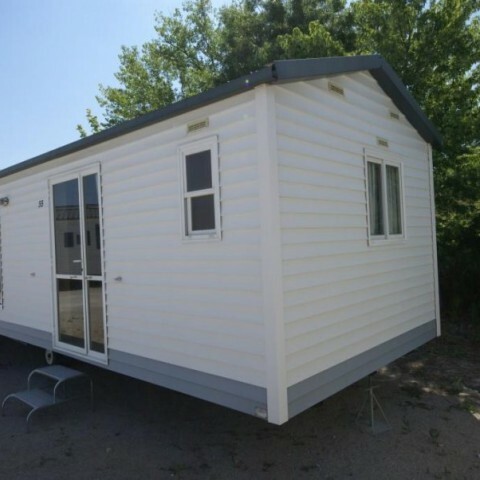 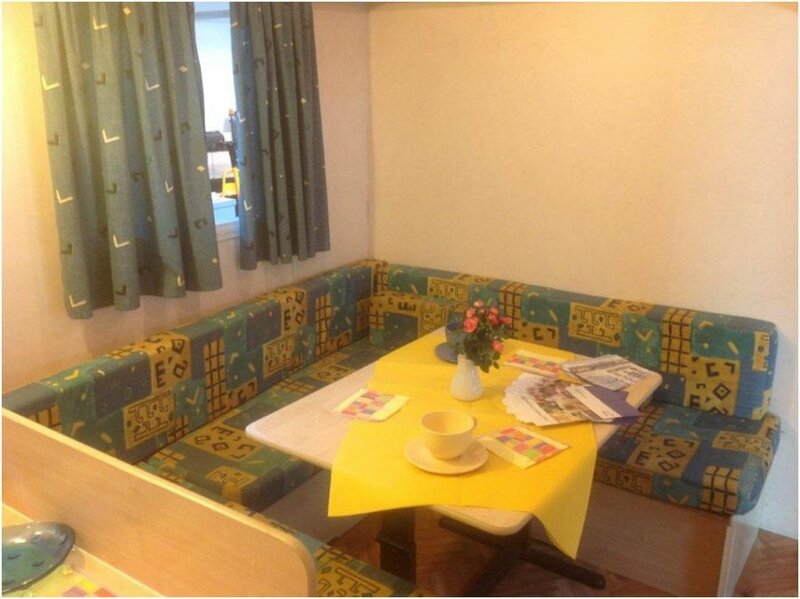 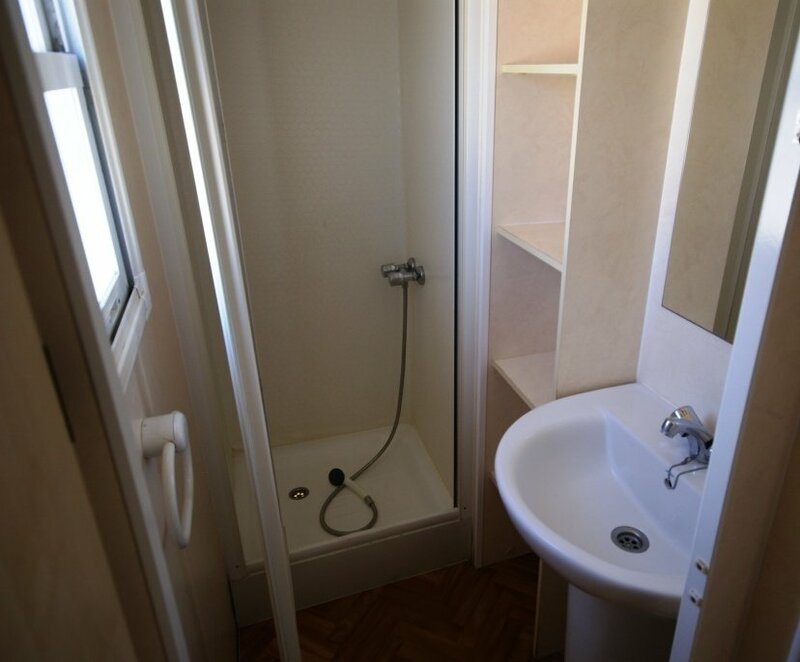 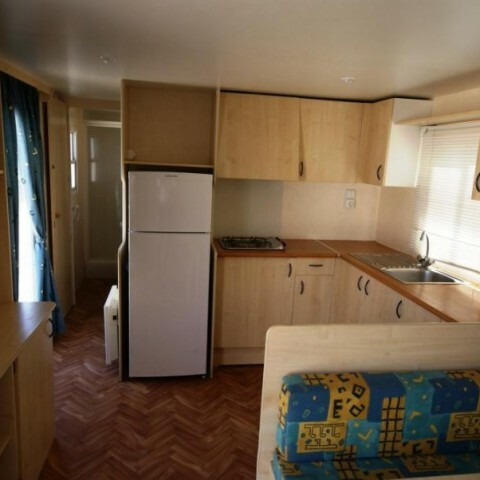 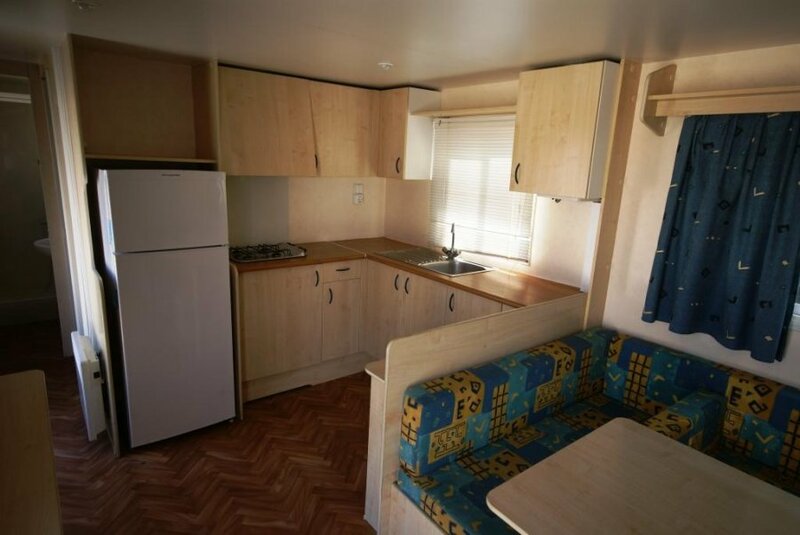 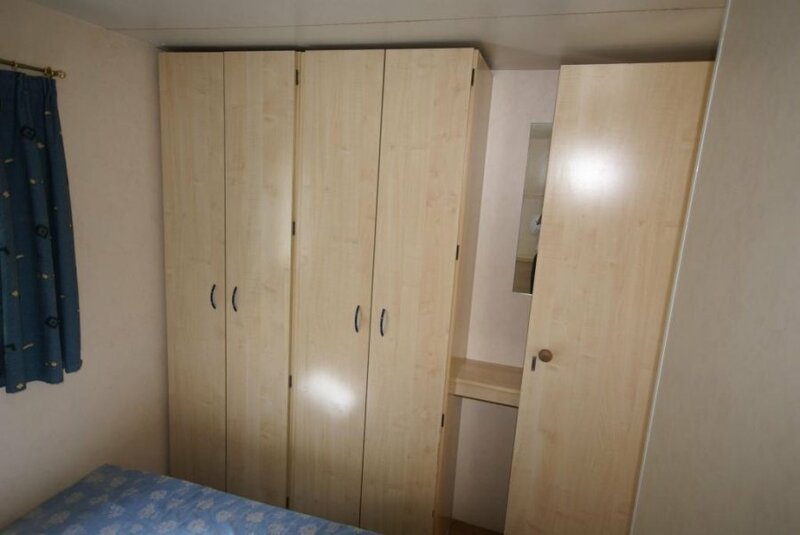 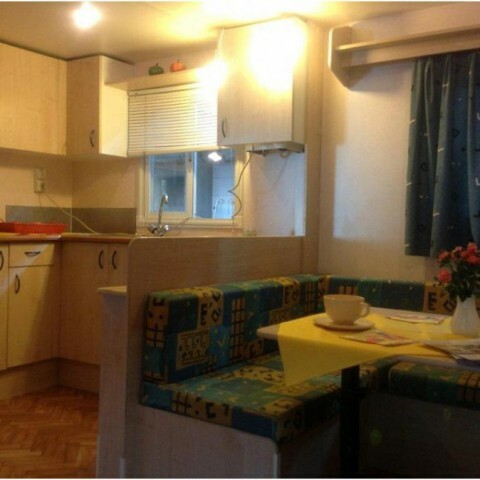 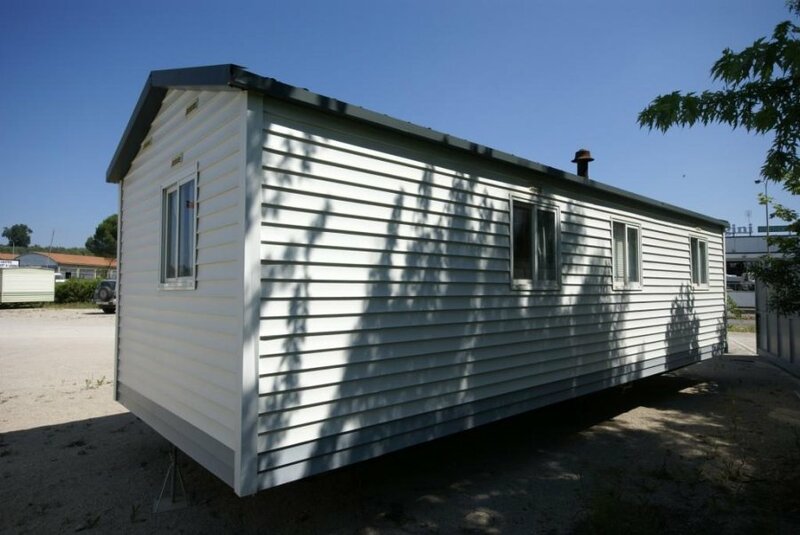 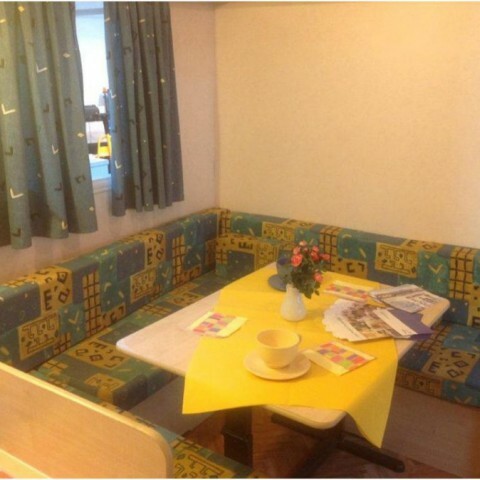 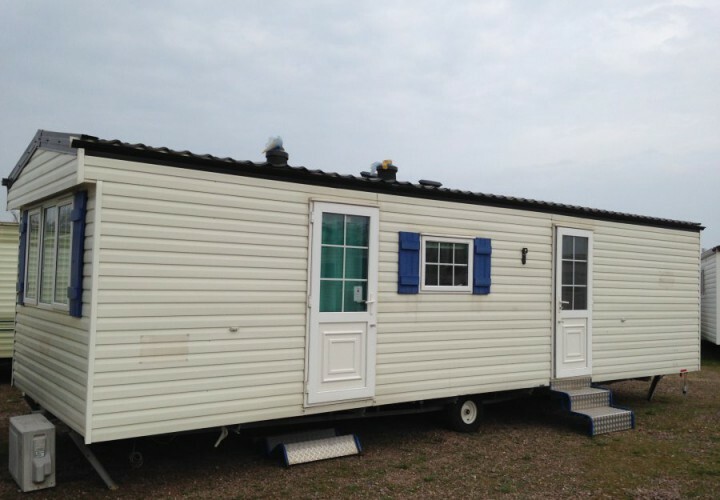 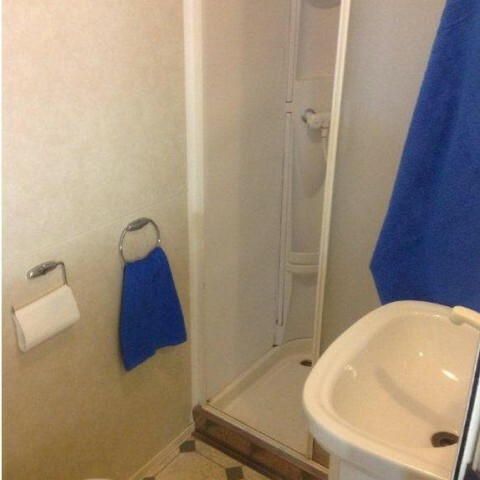 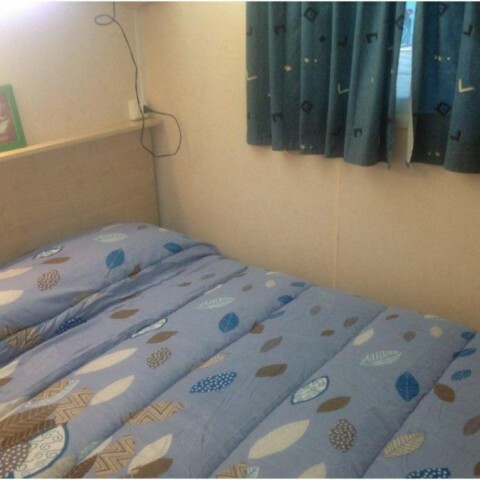 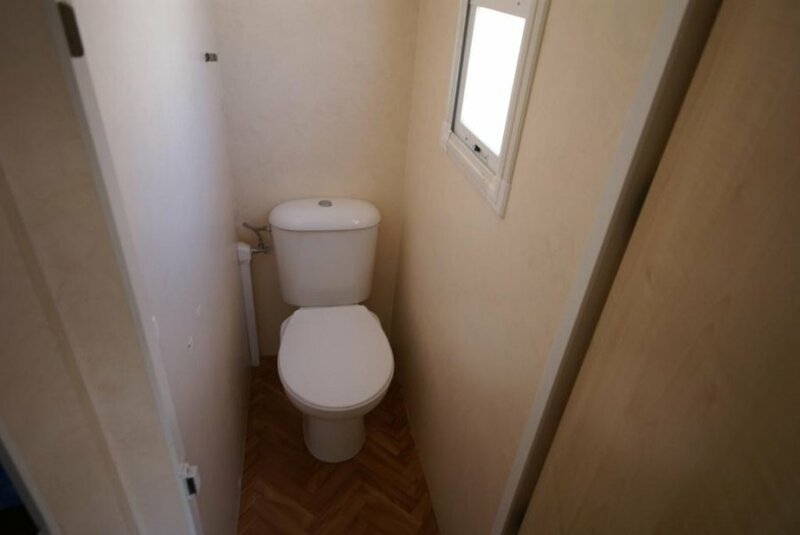 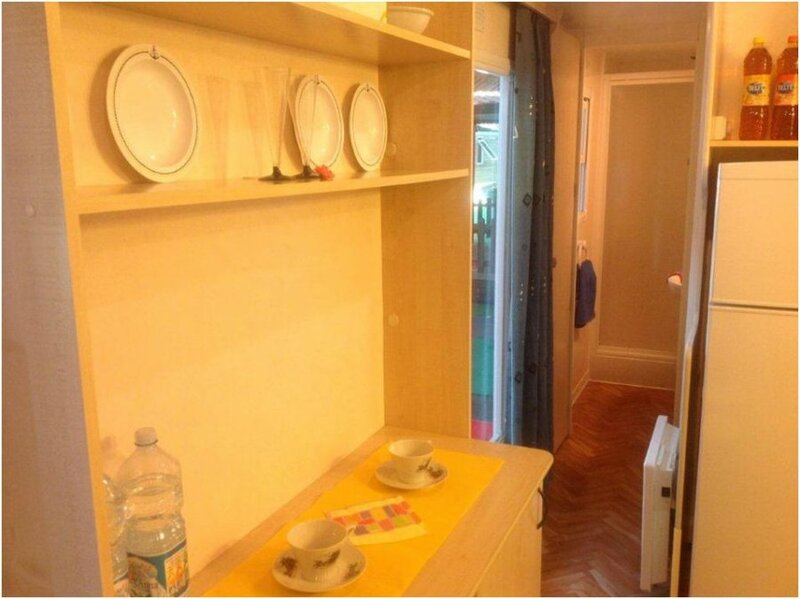 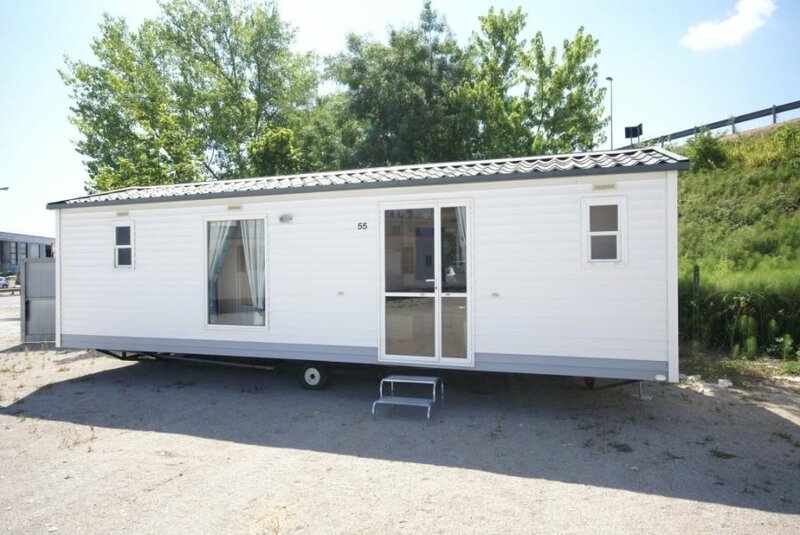 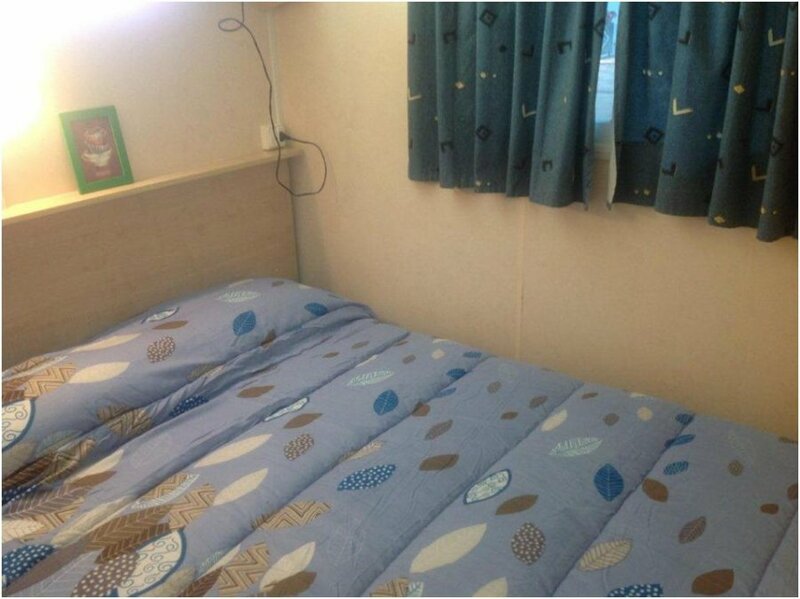 Sun Roller Eva Mobile home 8,60×3,00 in excellent condition. 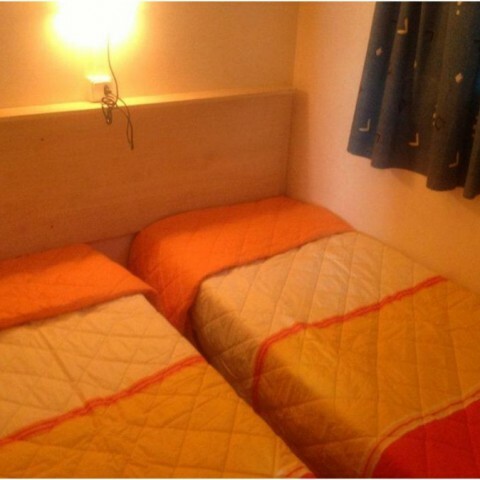 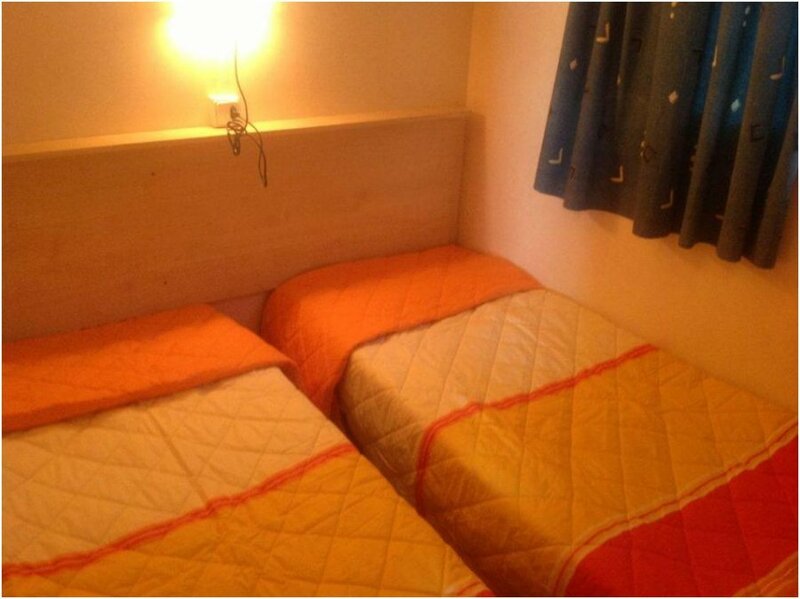 Layout 2 rooms with 4 beds. 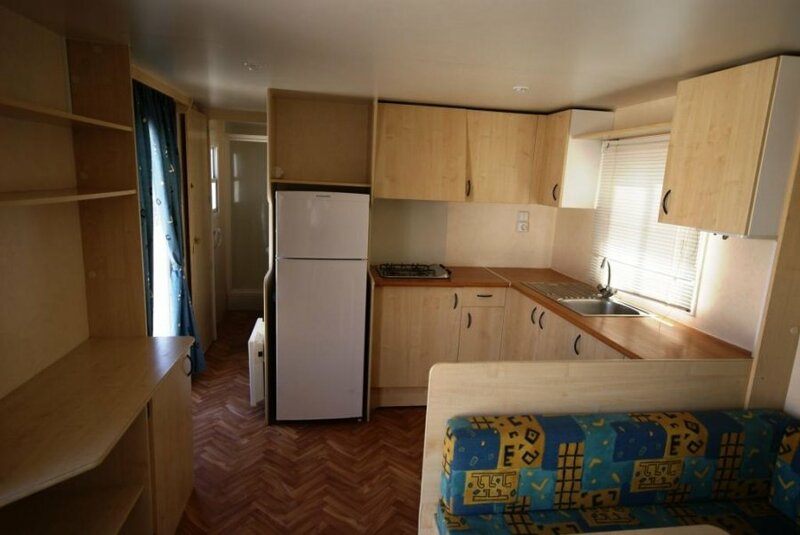 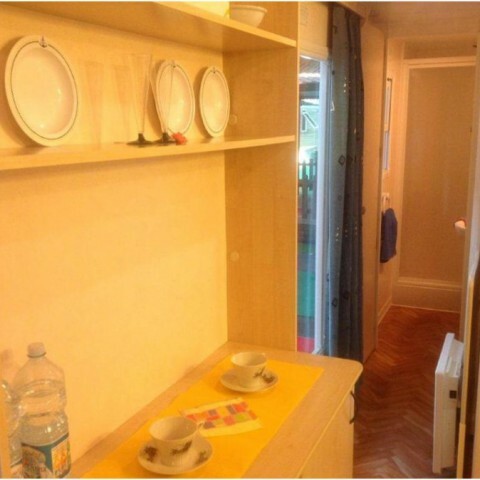 Living room and kitchen with sofa bed, bathroom with shower. 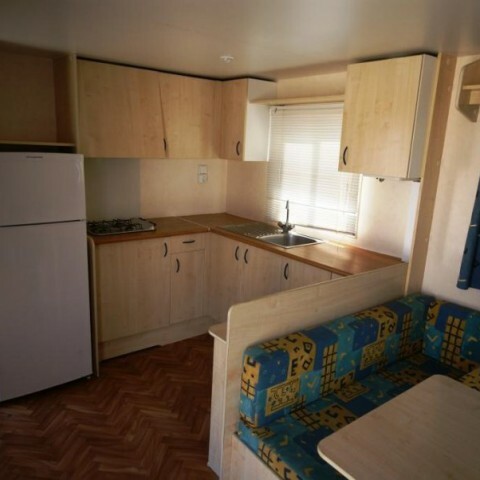 Fully furnished!